It was a much smoother affair than the twelve-inning contest last night, as the Fayetteville Woodpeckers downed the Frederick Keys 7-2 on Tuesday. Fayetteville plated five runs in the ninth inning and tallied another 14 strikeouts on the mound in route to their first series win in franchise history. The evening featured two top prospects squaring off on the mound, Brenan Hanfiee for Frederick, and Bryan Abreu for Fayetteville. Right-hander Hanifee was the first blink. After allowing a double to Michael Papierski in the second inning, Chandler Taylor collected his elusive first hit of 2019 by depositing a single to right field and open the scoring. Taylor had a high-quality day at the plate, going 2-for-4 with a solo home run that represented the eventual winning run in the ninth. Fayetteville plated another run in the third inning on a sacrifice by Seth Beer, but that 2-0 lead would not stand. In the fifth inning, the Keys were finally able to crack through Bryan Abreu, when the first two batters of the frame reach base, and eventually came home to score on a two-RBI single by Mason McCoy. Despite the no decision, it was a beautiful debut for the prospect Abreu, as the 21-year-old struck out seven batters against only two walks. Turning to their bullpen, the Woodpeckers were gifted an outstanding performance by Cristian Javier. In his second outing of the year, and first since opening day, Javier allowed only three baserunners in four innings of scoreless work, while striking out seven Keys. 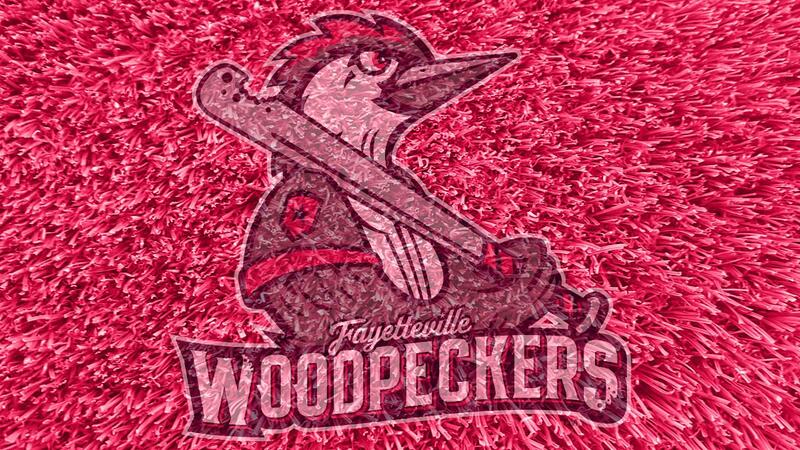 As Fayetteville entered the ninth inning still tied at two, the center fielder Taylor put the Woodpeckers ahead for good with a towering shot that landed just past the right field wall, his first of the season. The offense was not done with just that run, however. After a pair of walks, a trio of singles from Bryan De La Cruz, Scott Manea, and Beer plated three more, and a bases loaded groundout hit by Colton Shaver finally closed the late offensive onslaught at five. With a lot more breathing room, Javier was able to spin a scoreless ninth to earn the win. The Woodpeckers return to .500 on the season with their third win of the year and have an opportunity to earn their first ever sweep in the series finale with Frederick tomorrow. Parker Mushinski is the scheduled starter for Fayetteville, after the left-hander began 2019 with four scoreless frames on Opening Day in Potomac. First Pitch for the series finale is slated for 7:00 PM.